Popular peaceful Valley neighborhood. 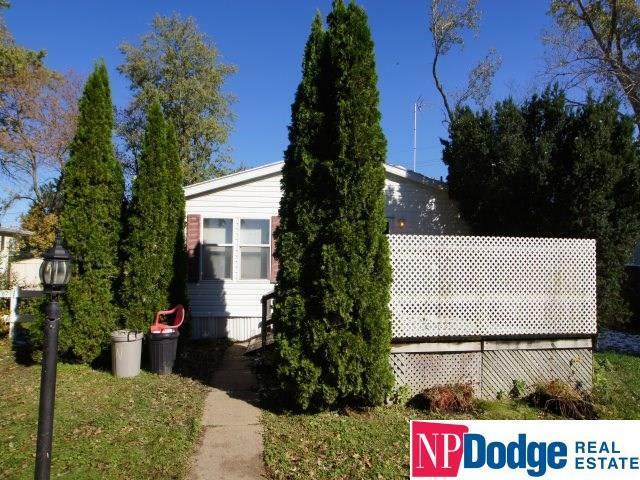 Double wide with 3 BD 2 BA. West facing enclosed porch and nice backyard with garden space.